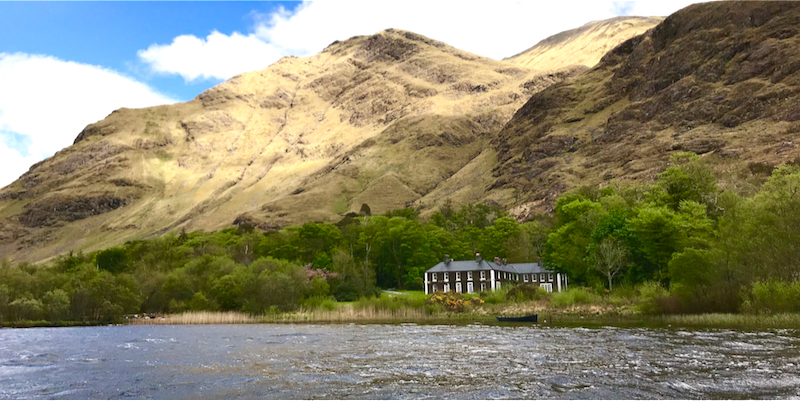 Spring is in full swing and, as always at this time of year, there’s a lot to do in the Galway, Connemara and Southwest Mayo region. Let’s take a look. Follow this link to take a look at our new Events Calendar May 2018. Bookings can be made through our website or by telephoning the office on +353 (0) 954-2222.